Gilles has over 25 years of experience assisting national and international clients, managing strategy, restructuring, acquisitions, and alliances for a wide array of sectors. His international experience spans Europe, US and Africa. Gilles taught Finance and M&A at a master level at the Rennes Business School and delivered a multitude of training seminars on post-merger integration for executive teams and consultants. 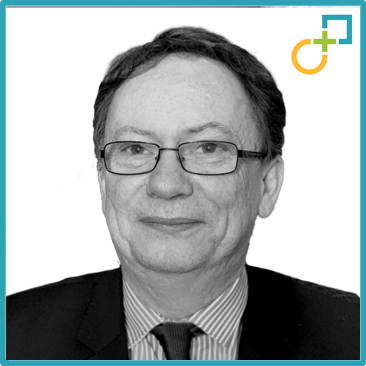 As an Advisory Board member of Fair-M&A and group member of Académie des Sciences et Techniques Comptables et Financières, he brings extensive knowledge in all aspects of M&A. Gallimard, 2014: Integration DD for the merger of the distribution businesses with Seuil. Gallimard , 2012: Integration support foracquisition of Flammarion. Univers de l’Emballage, 2009: transformation plan and reorg design.